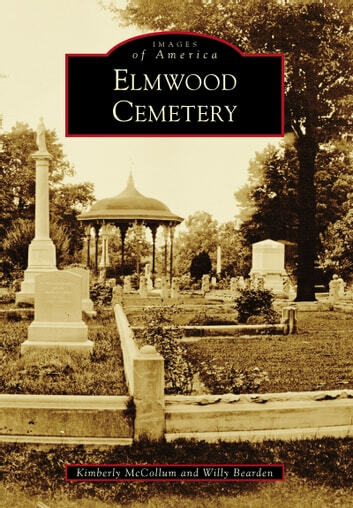 Elmwood Cemetery was founded in August 1852 by 50 prominent Memphians who resolved to create a new burial site just two and a half miles outside the city limits. The name of the cemetery was drawn out of a hat by one of the founding fathers. A nurseryman from Scotland was hired to lay out the grounds, and Elmwood was opened to people from all backgrounds to use as their family cemetery. Elmwood has survived wars, military occupation, epidemic disease, and the bankruptcy and near collapse of Memphis, only to emerge as one of the premier outdoor museums in the United States. Its massive collection of Victorian memorial statuary is almost unrivaled, but Elmwood's true allure lies in the stories of those who rest beneath the lush canopy of trees on its 80 acres. The graves at Elmwood belong to soldiers and statesmen, scoundrels and scalawags, writers and musicians, martyrs and madams, the notorious and the anointed, and so many more.